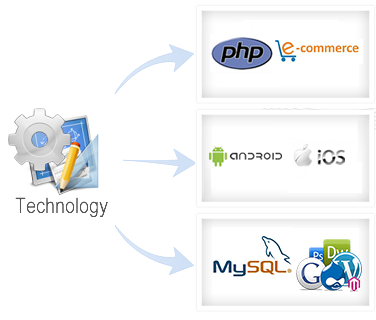 Webseek Infotech is composed of a team of people who promote collaboration and use best practices within the software technology arena to drive business results. Our commitment to developing a staff of ained experts who understand and embrace highest-standard methodologies helps us to exceed expectations throughout every phase of engagement with our clients. To deliver on our mission of constantly adding value to our client, we have established Centers of Excellence within our core technology areas and Open source technologies such as LAMP Stack (Linux, Apache, MySQL and PHP) .